Redacting a document is a very vital practice if you deal with confidential documents. Every party ranging from sole proprietors, law firms, government agents to companies have to redact their documents so as to hide private and sensitive information. The majority of people understands the significance of document redaction, but they are faced with the challenge of finding the best app for the job. In this article, we list top 5 PDF redact app that can use to redact PDF on Android or iOS devices. PDFelement ProPDFelement Pro is a fantastic app with a broad range of editing tools. It not only aligns and distributes texts fields to edit documents in PDF but also assists in adding, deleting, replacing cropping or extracting images on PDF files. With this app, you can also delete, add, crop, rotate, organize and rearrange your PDF images with ease. If you are searching for an incredibly effective and easy way of reading editing and annotating PDF documents on your iPad, then you must seriously consider using PDF Expert 5. 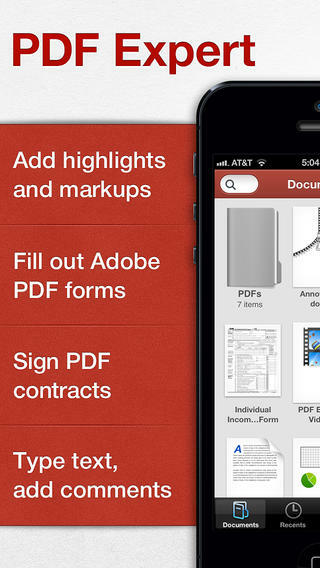 This is an iOS PDF application that allows you to edit and annotate your PDF files. It's a very powerful app that allows you to redact your PDF files by highlighting them with its dark color. The PDF Expert 5 also enables you to view and manage your files, digitally sign your files from your screen, and also to merge PDF files, fill PDF forms, zip files and send them to Email, iCloud, Google Drive and Dropbox. This app also comes with a sleek design and supports various file formats such as PDF, Spreadsheet, Videos, Images, Archives, Audios, and Presentations. Marks crucial things in journals, books, and documents. Allows the signing of documents and contracts digitally. Keeps your PDF files secure and safe with passcode protection. Easily imports files and documents from SkyDrive, Dropbox, Google Docs and more. 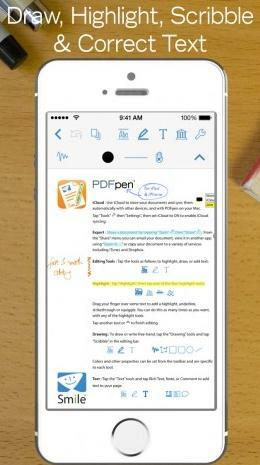 Another recommended application on iOS platform is PDFpen 2. This intuitive application allows you to annotate and redact PDF files using proofreading marks and stamps, edit texts, comments, and draw lines. 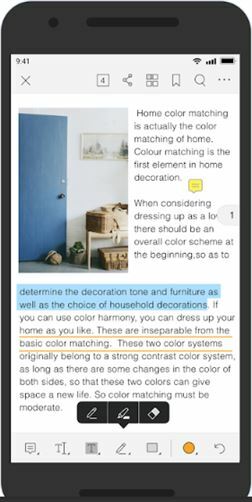 The PDFpen2 gives you the full annotating and editing functionalities for your PDF documents, and it has recently been updated to work with iOS 8. Millions of apps designed for managing and editing PDFs don't receive frequent maintenance to keep up with competition, but PDFpen 2 is always ahead of the curve. This application gives you everything you need to edit and view PDF documents within a concise and clear interface hence allowing you to annotate your documents with handwritten texts and notes. Allows you to edit and view documents within a concise and clear interface. Keeps your documents well organized by sorting them into folders. Keeps your documents secure and safe with passcode protection. 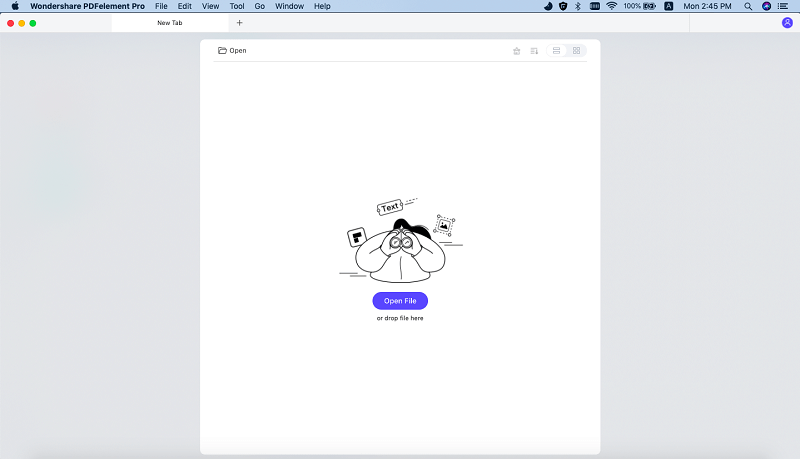 Creates you a digital backup copy via Evernote, Dropbox, iCloud, and Google Drive. Has limited organization options since one can only order documents by date or name. Not suited for large collections of PDF. Foxit PDFMobile is designed to give you a comprehensive suite of tools for managing your documents under one roof. This is a very powerful PDF tool that supports both Android and iOS devices. This tool supports PDF, Excel, and Word file types. It redacts objects, images, and texts on your PDF file. With this app, you can edit, annotate texts, scan, rotate, and protect your PDF files and documents. 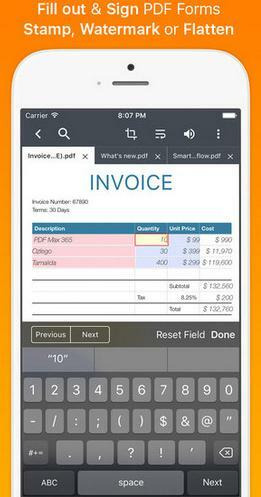 Foxit PDFMobile is built on Foxit Reader technology hence making it easier to use. Also, this app is well designed and lets you share your PDF files through Bluetooth and email. Another significant feature of this app is that it blends well with Google Drive, OneDrive, Dropbox, and Evernote. Supports most formats that are converted to PDF. Doesn't support advanced PDF features like embedded 3D models. You have to buy the paid version to enjoy its features. PDF Max is a great app that you can use in redacting documents. This PDF editor is good for editing and creating your documents. 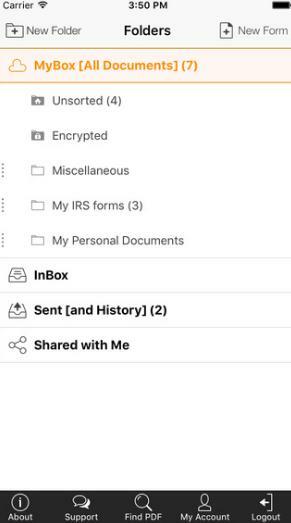 You can also share your documents and add signatures easily and faster. PDF Max can also be used for storing files in Google Drive, iCloud, and Dropbox. With this software, you can also share your PDF files via email and access synchronized documents from any device. PDF Max supports both iOS and Android devices. Faster importing and exporting of PDFs. It syncs tour documents across all devices. Takes long to import large PDF files. PDFfiller is another software that you can use in redacting your PDFs. The app is free and available in Apple Store and Google Play Store. This app edits, blacks out PDF texts and allows one to add digital signatures to his or her documents. PDFfiller has a great interface that lets you read and view PDFs easily. The app also allows you to print share and export PDF files via email. The process of being refunded upon canceling your subscription is long and tedious. One great feature that comes with this PDF Redactor is its ability to redact documents. As mentioned before, this function is vital for securing your personal information. Below is a guide on how you can redact your PDF documents using this app. 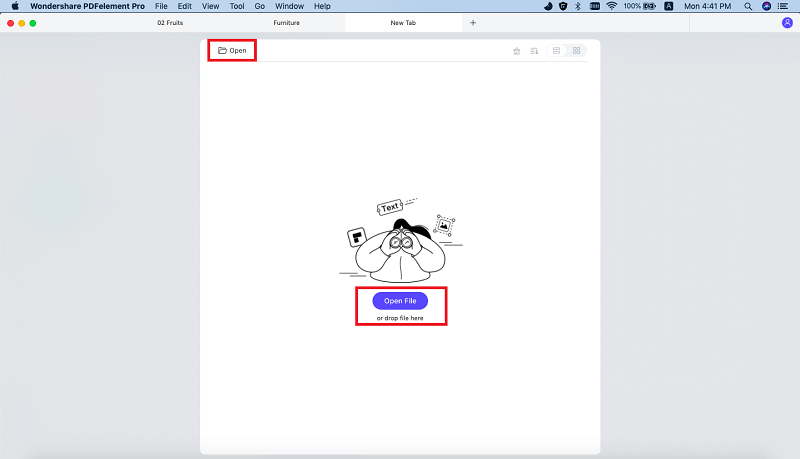 Download and then install the iSkysoft PDF redaction tool to your Mac. Install it by dragging it to the application folder and then launch the app. 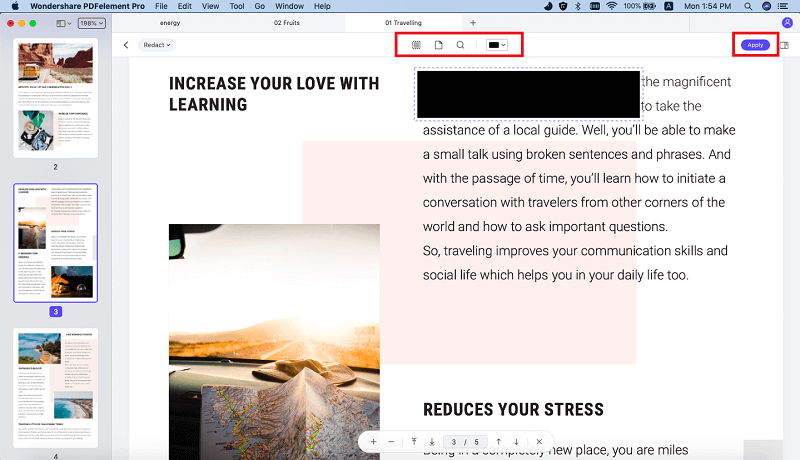 You can import the PDF file by clicking the "Open File" button, and then select the file to be redacted from the computer drive or you can also drag and drop the file to the interface after which an automatic upload will occur. Here, you need to use the "Redact" button. Highlight or select all the information you need to be removed from the PDF and redact it. This will make it easier to share the file without giving out confidential information. After that, click on the "Redact" button again and then select "Apply Redactions" to save the changes. Blackout PDF Texts with Nitro PDF Not Working? Fixed!